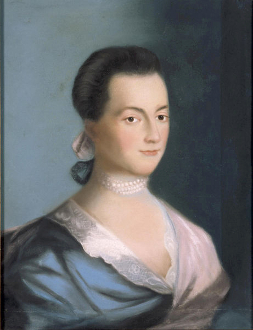 The legacy of Abigail Adams is impressive: highly educated, wife of 2nd president, John Adams, mother to six children, including one who became the 6thpresident, prolific letter writer, and political activist. Abigail was the quintessential First Lady – as much of a leader as her husband just lacking the power of the office. In her honor, we have chosen a Colombian decaf bean as her namesake. This coffee is full of all the flavor of a regular bean, just lacking the power of caffeine.